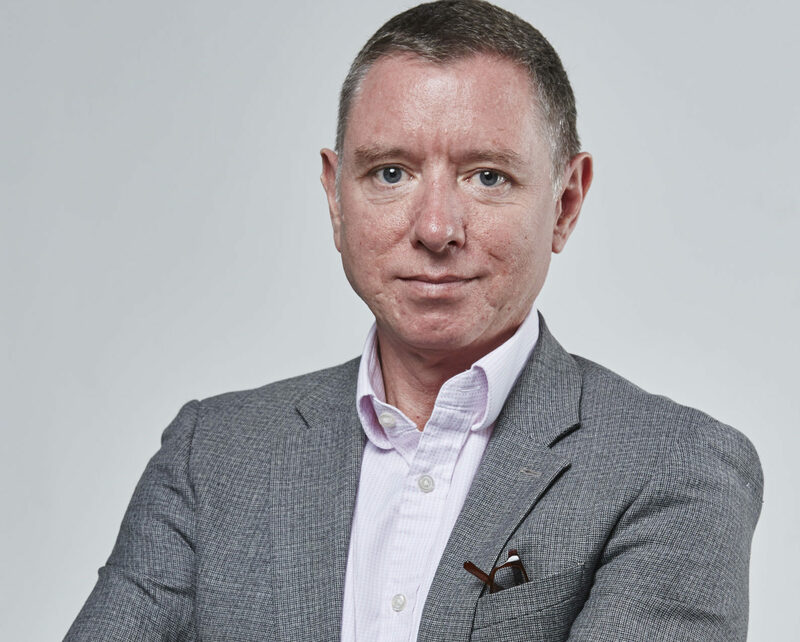 Maurice Lacroix announced its intention to leave Baselworld earlier this year in the wake of Swatch Group turning its back on the annual show. 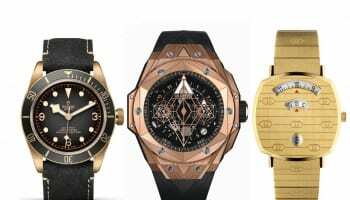 Unlike Swatch Group, which has not yet announced alternative plans for presenting its 2019 collections, Maurice Lacroix has come up with a novel idea to present its novelties. 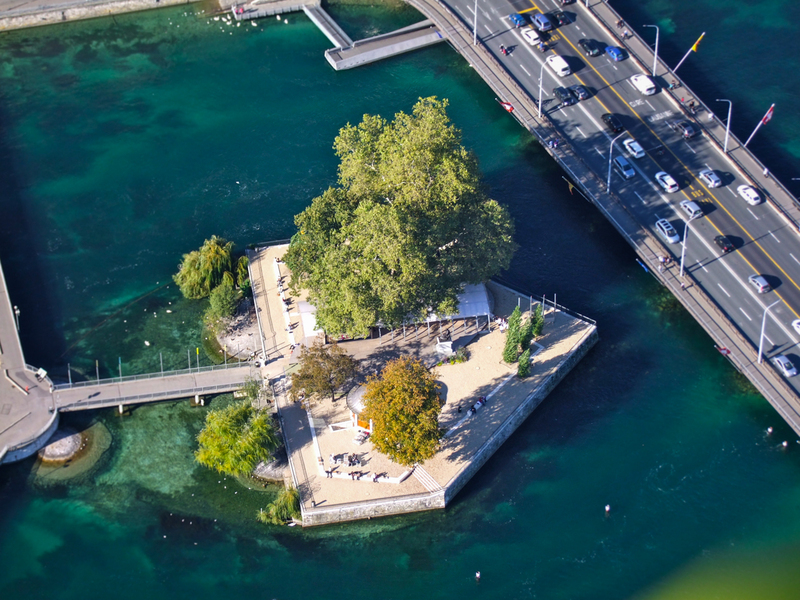 The watchmaker will take over a visitor centre on The Île Rousseau (pictured above), an island and park in the centre of Geneva that can be accessed only by bridge. It is located at the point where Lake Geneva empties into The Rhone river. 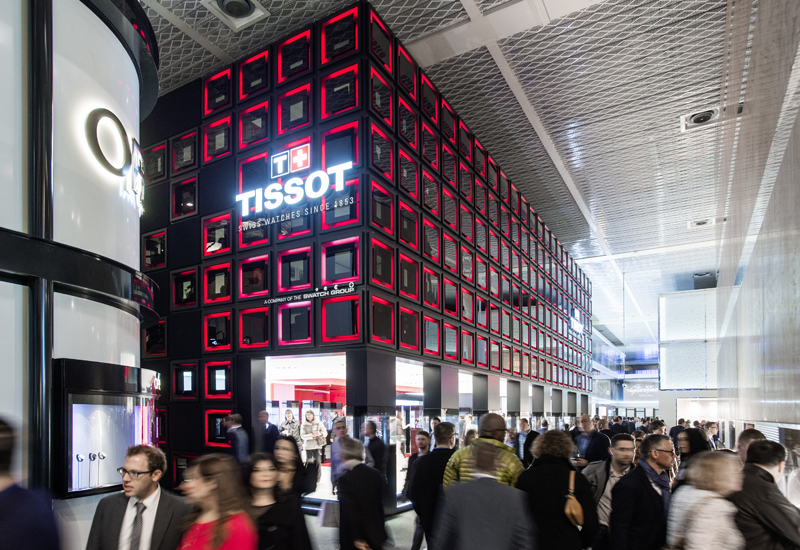 The presentation will take place from January 13 to 16, the same week as SIHH.